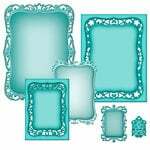 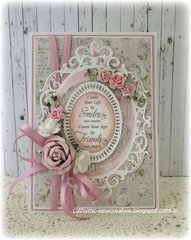 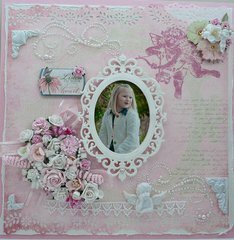 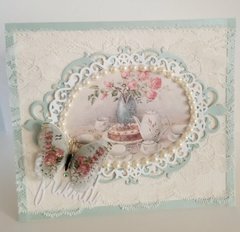 Capture your memories within a gorgeous frame with the Spellbinders Fleur De Elegance Nestabilities Dies. 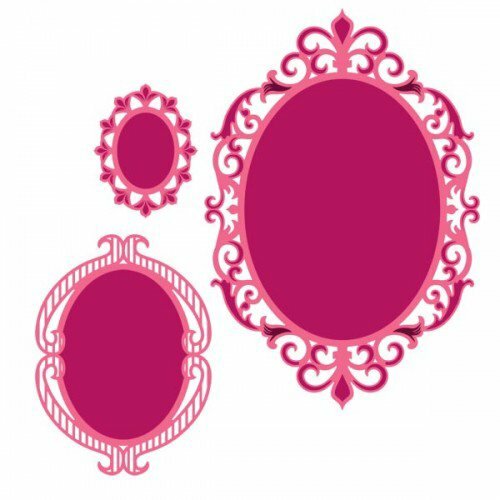 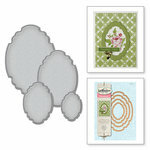 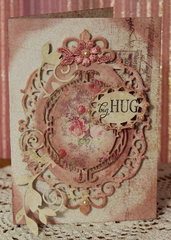 These dies allow you to create an oval shape, so you can craft amazing layouts and scrapbooks. 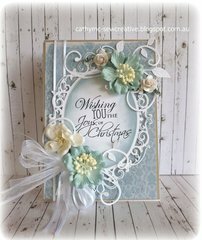 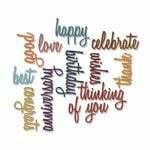 These dies are designed to add the perfect embellishment to your paper crafts. 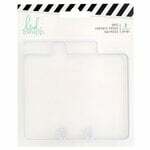 Dies range in size from approximately: 1 5/8" x 2 1/8" - 4 3/8" x 6 3/8"